Welcome to the forestry filled wonderland of Lake Jocassee in South Carolina. This area is home to some many parks and forestry areas that there is no way to experience them all in one trip. Looking for a way to get your blood pumping while on vacation? Check out Ultimate Action Sports and rent a speedboat or a jet ski for a day of tearing up the water! Imagine spending a day racing your friends up and down the lake on jet skis. What could be more fun! After spending a day on the water head into town and check out some of the local restaurants. The area has a variety of dining options but is most know for the variety of Southern homestyle food. Fried chicken and BBQ ribs are some of the best sellers in this areas dining scene. How many breathtaking waterfalls can one area have? Well, in Jocassee Lake, South Carolina there are more than you can can’t on both hands! Imagine serene days of hiking trails and discovering waterfalls. Sounds like the perfect way to melt away the stress of everyday life. If hiking isn’t your forte spend your time in town shopping at a variety of locally owned boutique retail locations. Need some adrenaline in your vacation? Rent a speedboat or jet ski and spend your vacation zipping around the lake and living your competition in the dust. For a truly one of a kind nature filled lakeside vacation in Jocassee Lake, book now with us at SMBYO.com! SMBYO is full of South Carolina vacation rentals located in the best places to stay when visiting South Carolina. 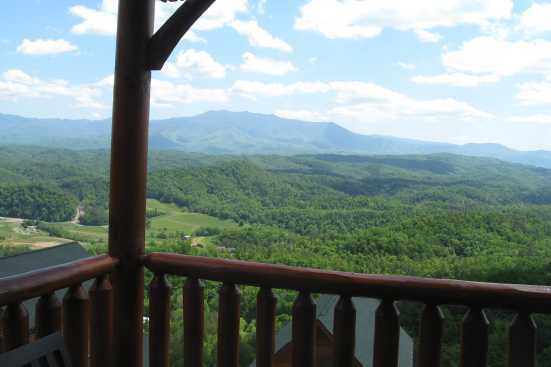 Choose from places like mountain view cabins, family vacation houses, and other memorable properties when you are searching Smoky Mountains by Owner for the best places to stay in South Carolina. What are popular places to visit when visiting Lake Jocassee? If you are looking for relaxation and adventure, Lake Jocassee, South Carolina is the place for you! With endless quality restaurants, family attractions, entertainment and nightlife, you are sure to love your Lake Jocassee vacation. Yes! We love our pets and are sure you do too! SMBYO has many pet friendly rentals in Lake Jocassee. You can use our Advanced Search feature to narrow down our Lake Jocassee rental properties to just show those that are pet friendly. Are any of the Lake Jocassee rentals on SMBYO online bookable? 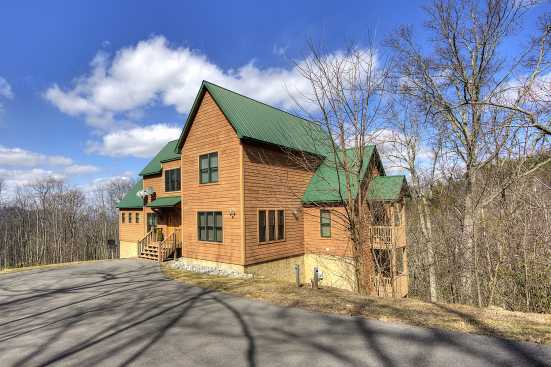 Yes, when viewing Lake Jocassee rentals on SMBYO you will see two options. Properties that are online bookable will be labeled with our Book Online icon. You can select the Lake Jocassee rentals that have our Book Online icon to book them directly on SMBYO.